I have tried numerous hair sprays over the years looking for one that held my style in place but still offered movement. 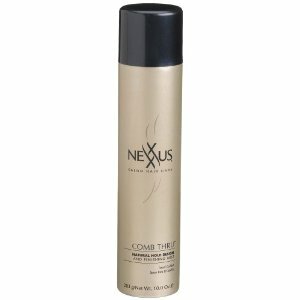 This is by far the best hairspray I have found to give that flexible control that still allows your down do’s to move. It has a nice scent and also has antioxidants and UV protectors in it to help protect your hair from the elements.